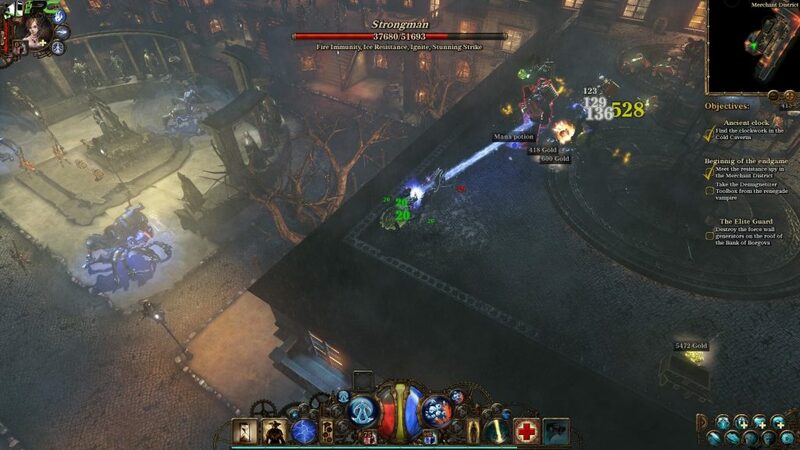 Van Helsing II Complete Pack PC Game takes you back to stand up against the mad scientist. 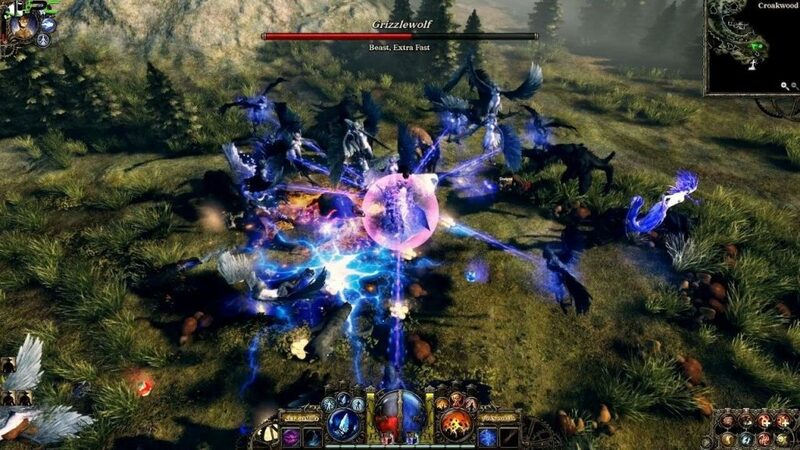 You are yet again tasked to free the land from evil, but in this installment you will come to realize the fall of a single villain might prove to be an opening door for more sinister foes to start exploitation. 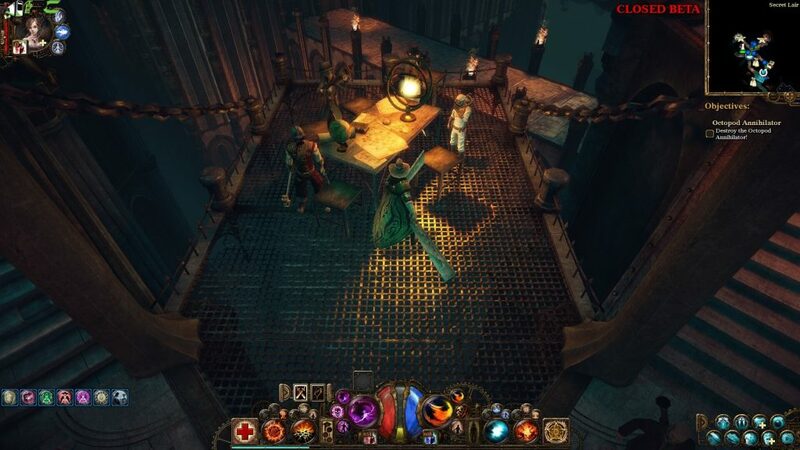 Once the installation is complete, open the folder named “GOG” and copy all the files from there and paste into the directory where you have installed the game. 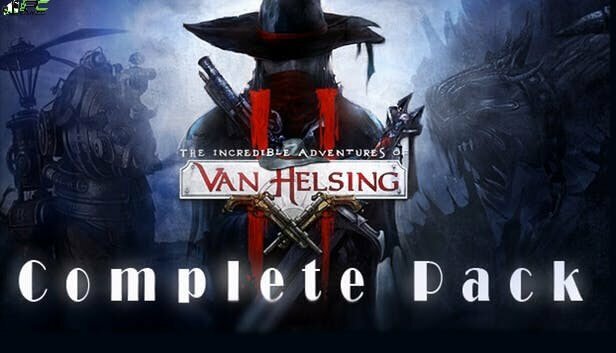 For example if you have installed game in “My Computer > Local Disk C > Program files >“Van Helsing II Complete Pack” then paste those files in this directory.